This is the most recent information about Blu Cantrell that has been submitted to amIright. 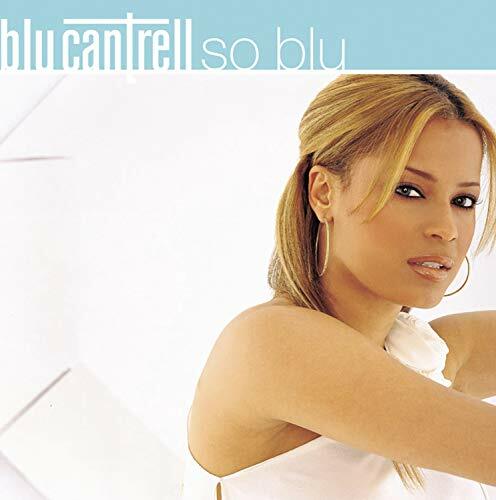 If we have more information about Blu Cantrell, then we provide a link to the section where it appears (the actual page whenever possible). So I went, took me and Marcus on a shopping spree. So I went to Neiman-Marcus on a shopping spree. For all the hard times. Take a ride or some loot, yeah!! Ain't got a ride or no loot, yeah! "Hit 'Em Up Style (Buckwild)"
Just go up and kick him on tiral. Just go up and hit him up style. From the crib to the riding hose. From the crib to the ride and the clothes. Story about this misheard lyric by: Tom M.
I thought that 'hose' was some slang for 'horse'. I was thinking about the singer talking about a child or baby with its crib and riding horse. 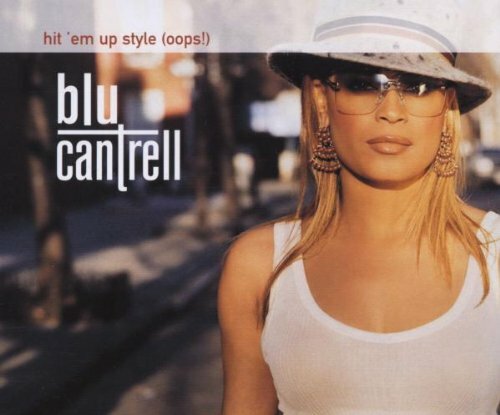 Clue Bantrell originally "Blu Cantrell"